forestière: 59 - shop updates! 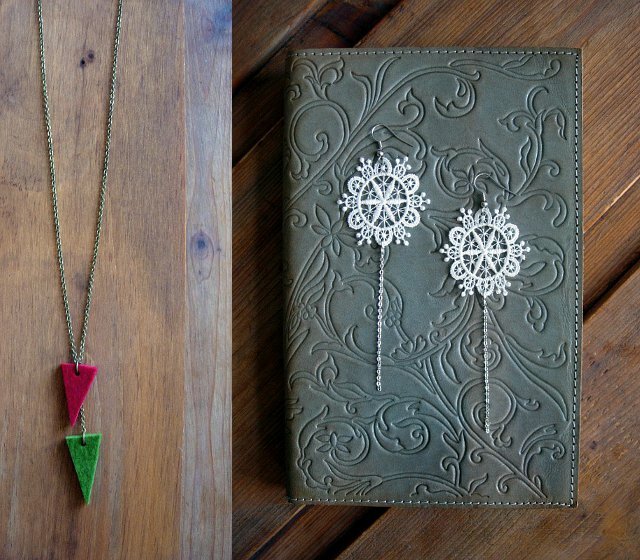 i finally updated the shop this weekend! 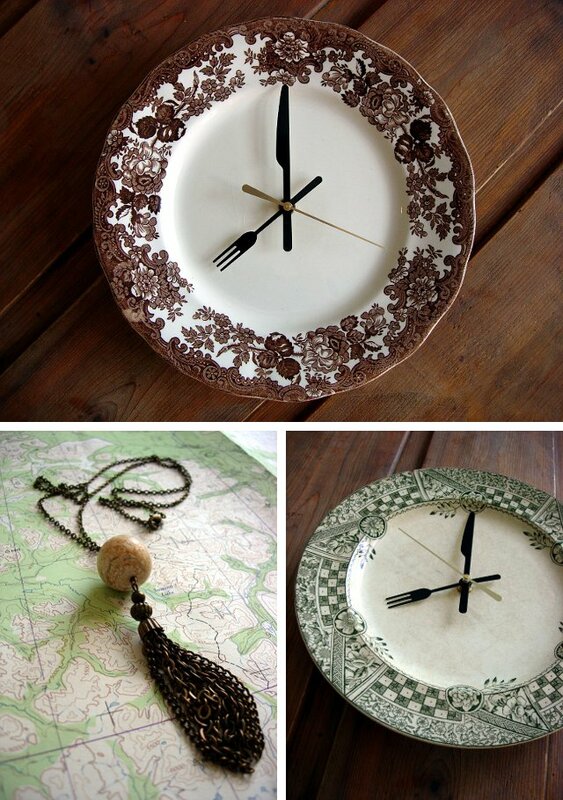 i have been working on a new series of repurposed antique & vintage plate clocks, some of which are now available here. they're so lovely!